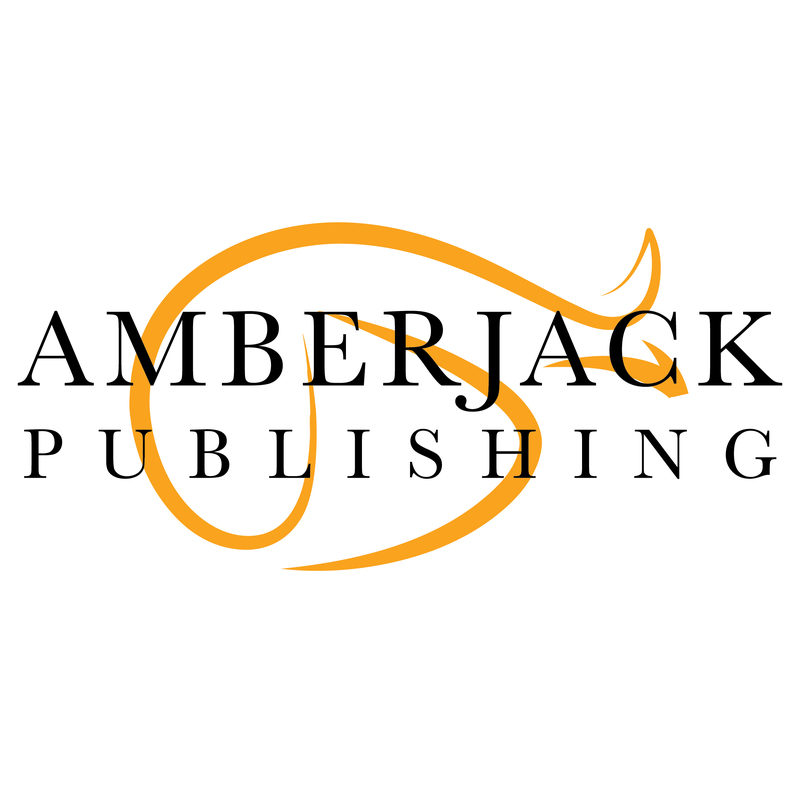 Amberjack Publishing is a publishing company based in Idaho with a strong vision and passion for books. We have officially been telling stories since 2014, but we were born storytellers. We are committed to sharing the literature of the individual that dares to stand alone, one who isn't afraid to challenge the status quo, to be different—to be more, not less. We want to help writers tell these stories and to help readers discover them.